Séan Maguire your Skipper has been Sea angling since 1999 and spent many years fishing before that. He has vast knowledge of fish species where they feed and how to catch them. He will take you on a Fishing Adventure to remember. 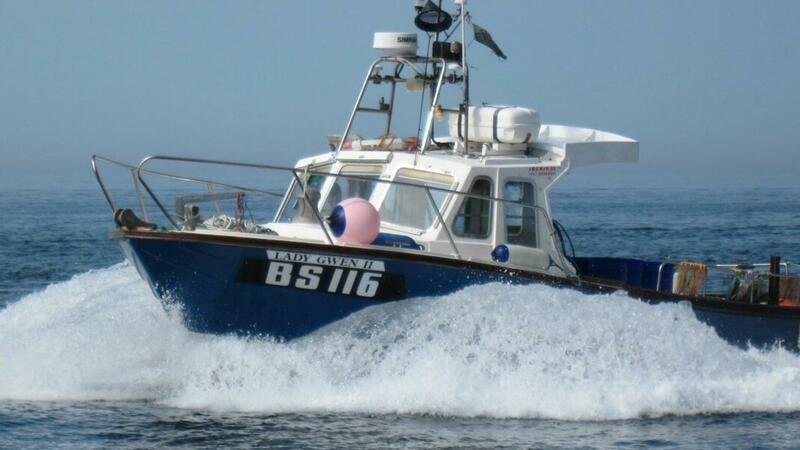 Fishing Adventures Ireland operates from Kilbaha County Clare Ireland on the Loop Head Peninsula and Wild Atlantic Way. Groups and individuals welcome. Our boat the Lady Gwen II is licensed and insured for 10 passengers and has a full complement of safety equipment. Rod's tackle and bait can be provided. Your Skipper Séan has years of experience as a Skipper and fishing tour guide.